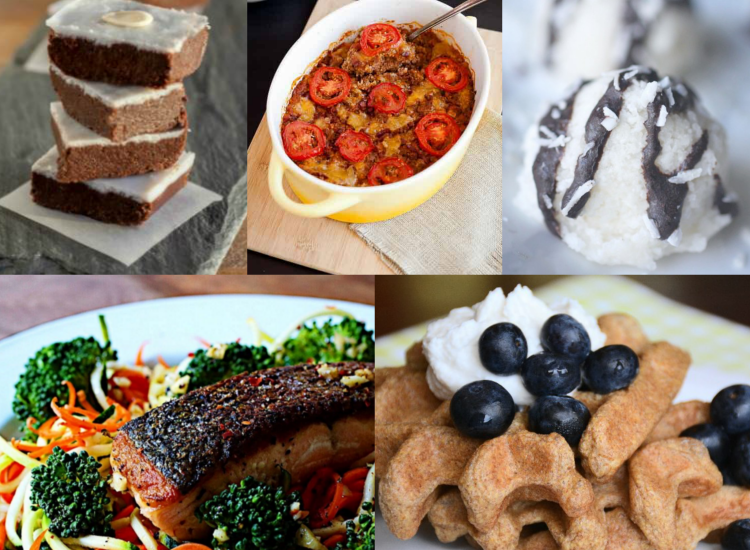 60+ Keto Paleo Recipes (Gluten Free and Low Carb) - Oh Snap! Let's Eat! Besides the healthy benefits of eating Paleo, many people are eating paleo also in hopes that that it will help them lose weight. However, not all paleo meals are made equally when it comes to losing weight. 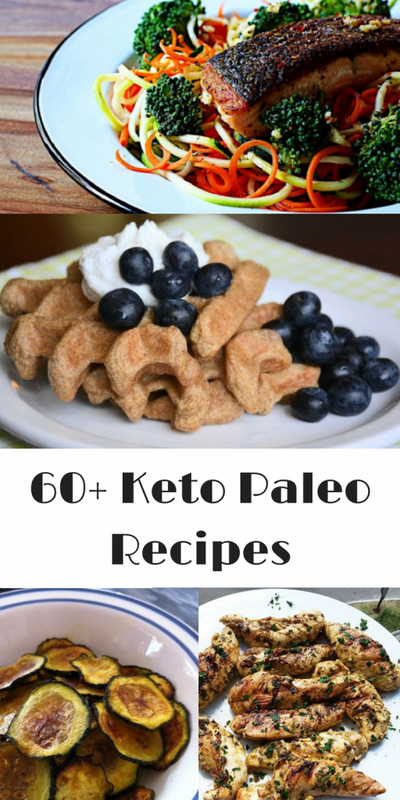 If you want to eat paleo and want to also lose some weight, you should try eating Low Carb Paleo or Keto Paleo, and here I have 62 Keto Paleo Recipes for you to try out! 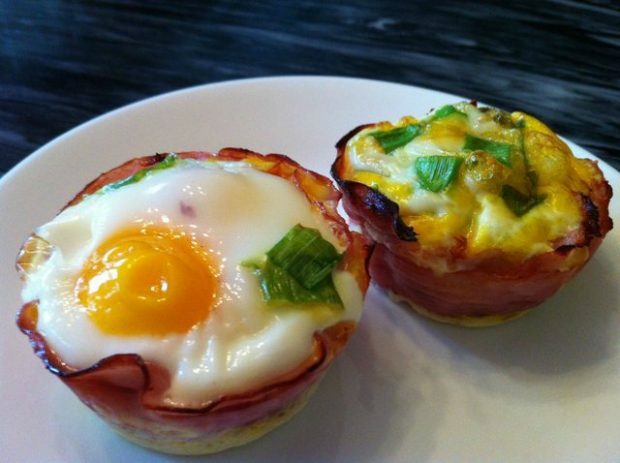 Baked Eggs in Ham Cups by Oh Snap! Let’s Eat! 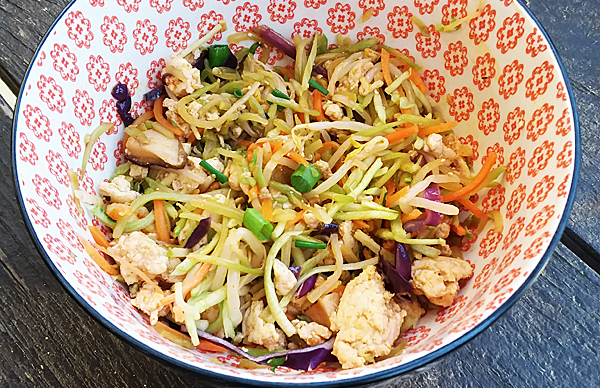 Paleo Chicken Egg Roll Bowl by Oh Snap! Let’s Eat! What a wonderful collection! Our family has benefited from the Keto Paleo approach. Lots to choose from here! Everything looks so good! Wish I had some of the waffles for breakfast right now. Thanks for including my recipes! This is a GREAT round-up! We will be sharing it around for sure! I’m going to bookmark this page for sure, and pin! While I don’t eat exclusively keto/paleo, I do incorporate those styles into my regular meal rotation…they are my favorite really. Thanks for sharing this great list of recipes! Oh, so many good, fun, delicious options! Thanks for this round-up! Yum! I love all the options, so good! Thank you for all these ideas in one spot! What fabulous collection! I have shared it on FB and pinned. I don’t know what to make first. Thanks so much. 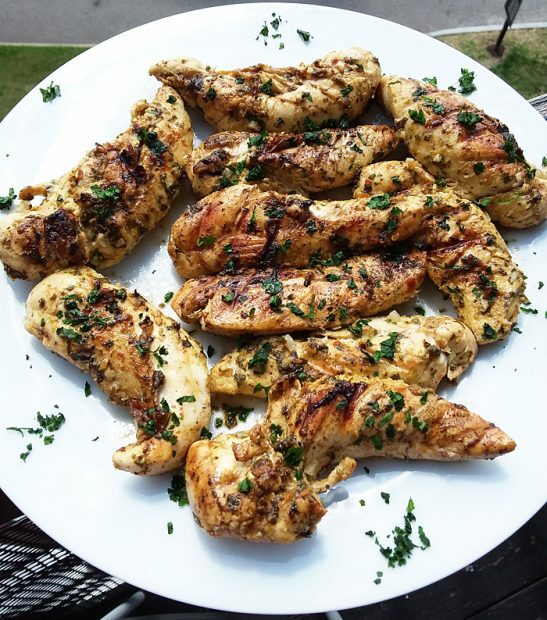 I am learning about Paleo and new to Keto Paleo.. so some super ideas for me. WOW I am so excited to find some easy doable recipes that will help me lower my blood sugar. Ingredients are easily available and usually on hand…Cannot wait to try them all!! Thank you so much Tina. Thanks, Beth! Glad you are enjoying these recipes! So much Yum!! And keto to boot! Fabulous list! Thanks for including a few of my favorite recipes! Such a great recipe! Can’t wait to taste them all.